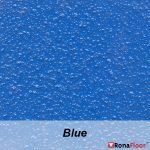 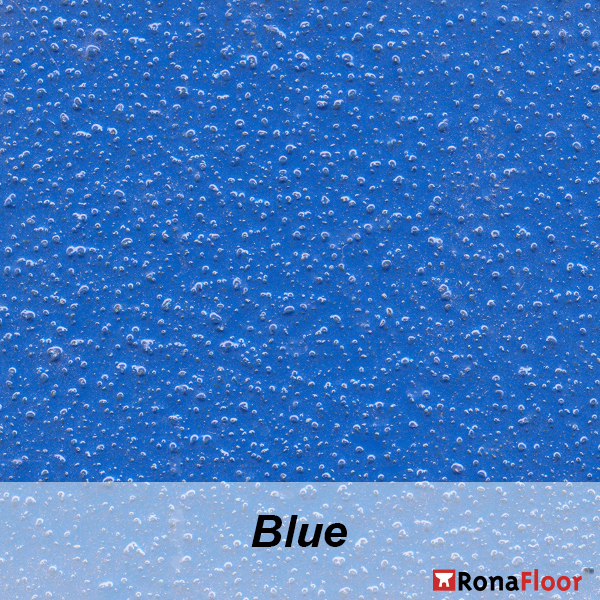 RonaFloor EWB is a 2 part water based epoxy resin floor coating. 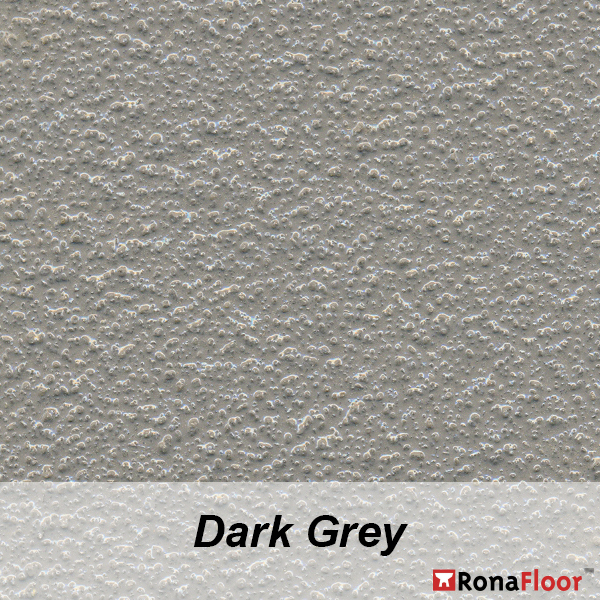 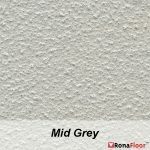 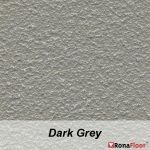 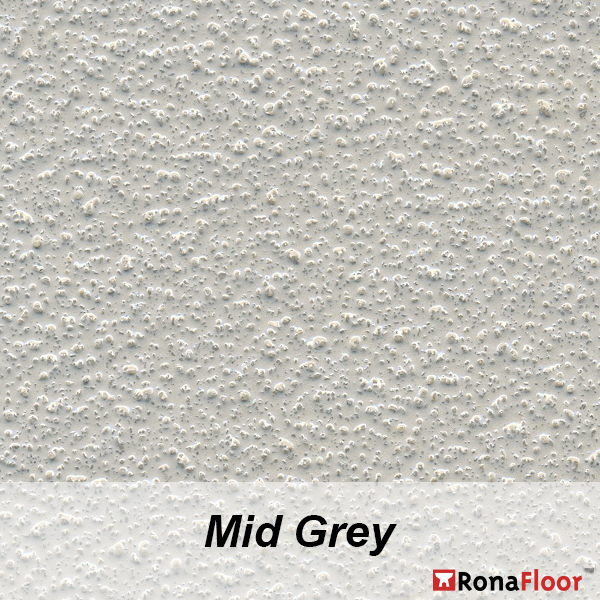 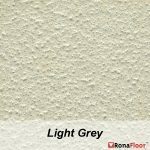 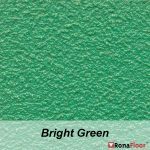 It has good adhesion to a wide variety of substrates to produce a tough, hard wearing floor finish and is available in an attractive range of colours. 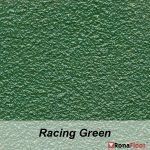 RonaFloor EWB Coating does not contain solvents and is therefore more suitable than solvented resins for use in areas where tainting is unacceptable. 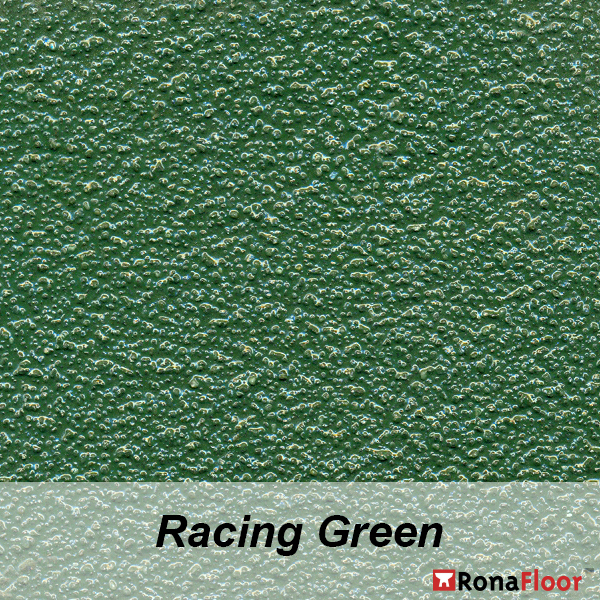 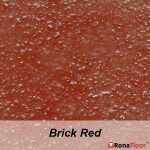 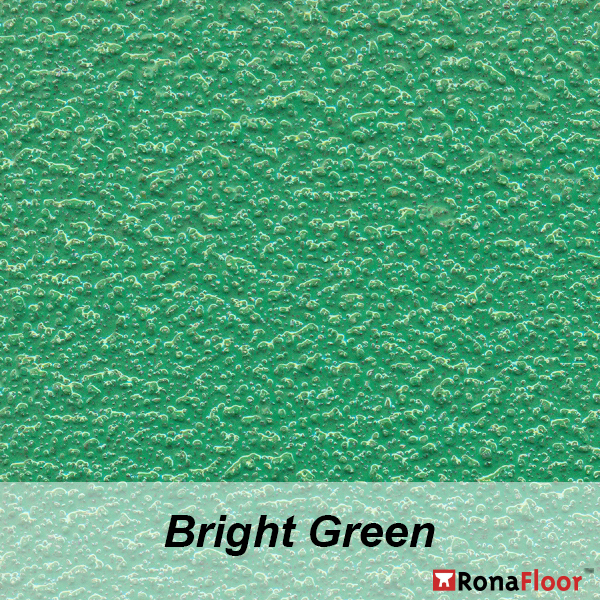 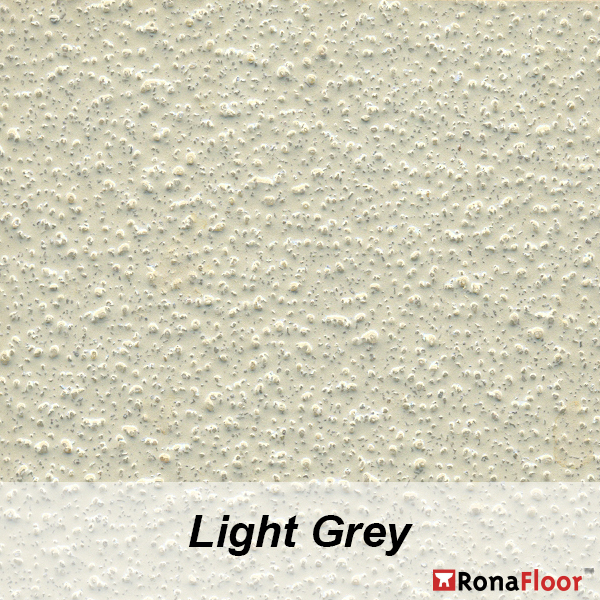 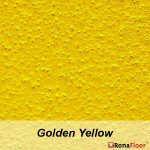 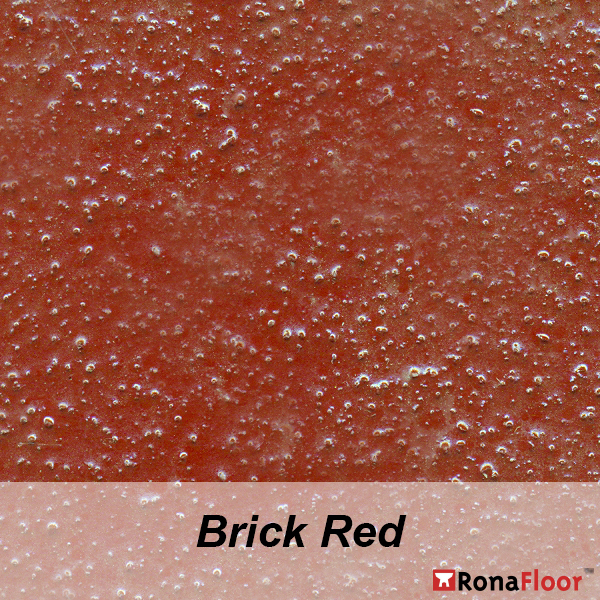 Floors coated with RonaFloor EWB show good abrasion resistance to foot traffic and light wheeled vehicles. 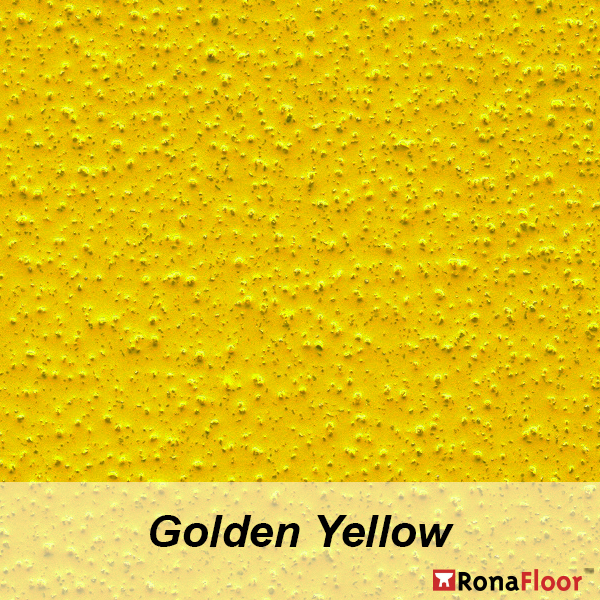 RonaFloor EWB Coating is used as a decorative or clear dust proof seal on industrial floors in food preparation areas, warehouses, breweries etc.